you can be reassured of excellent quality workmanship, along with old fashion service, and very competitive pricing. 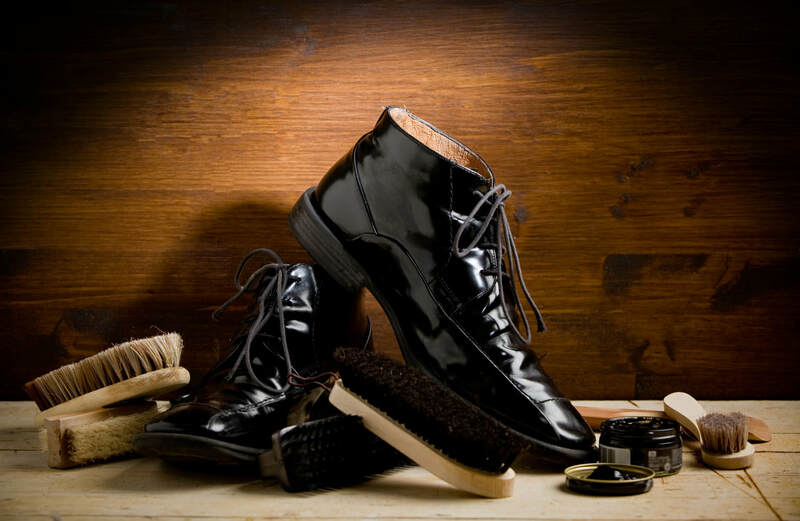 We promise to treat your shoes like our own. Same day & while U wait service available.